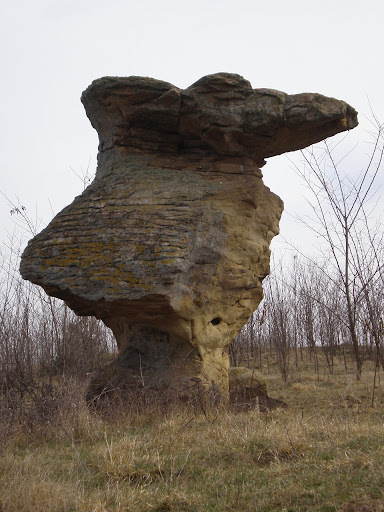 "Probit stone"- an interesting rock formation, on the outskirts of Beronovo village . it Is sandstone sculpted in the time. It is a high spot and an open meadow. “Citadel"(called Kaleto) - a medieval fortress, situated away from Varbishki Pass(called Varbishki prohod) - about 2 miles. This battle took place between troops of Khan Krum - leader of the Bulgarians and Nicephorus - the leader of the Byzantines. The battle has ended tragically for the Byzantines. "Blue pond" - in the vicinity of Medven. This is a beautiful waterfall , which flows into the river Kamchia. 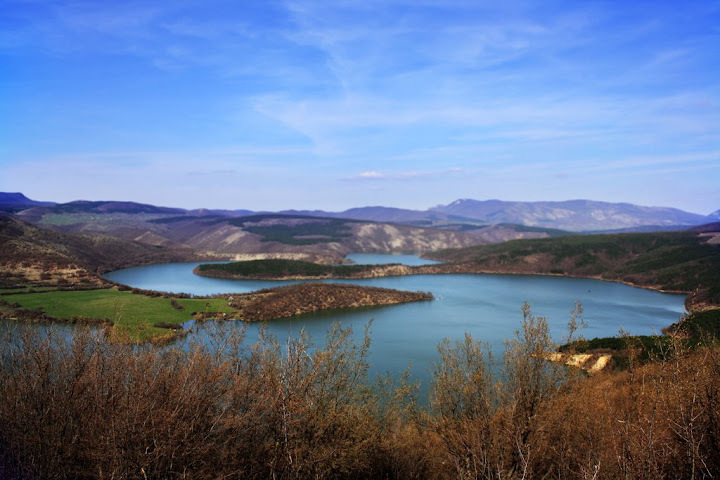 Dam lake "Kamchia" - the mouth is 15 km from Beronovo. "Dam "Kamchia" is pure mountain water. Bourgas and Varna are centralized water by the lake.